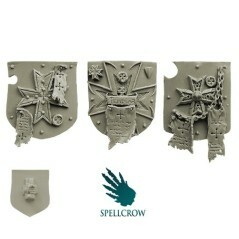 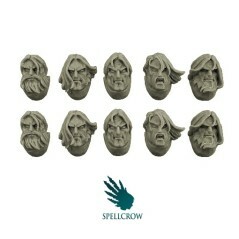 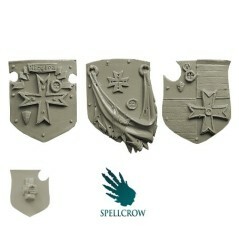 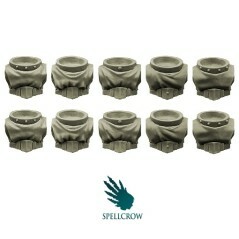 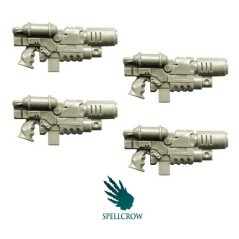 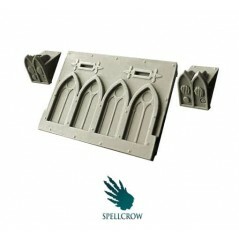 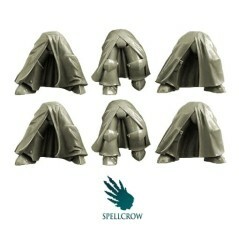 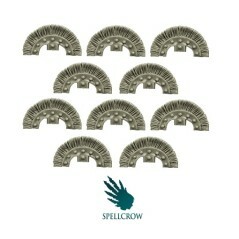 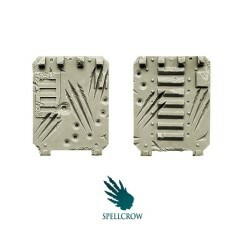 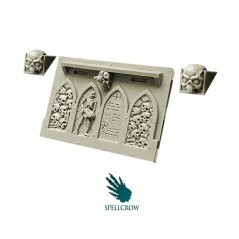 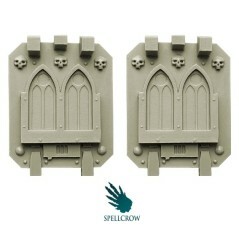 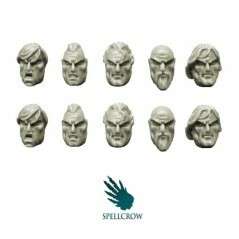 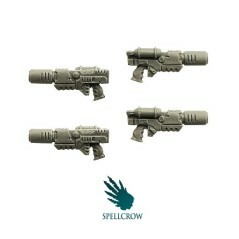 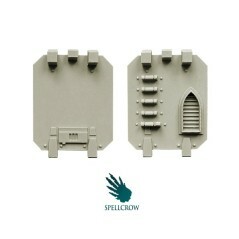 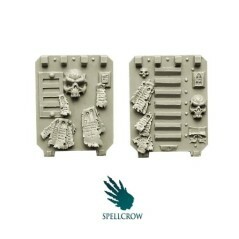 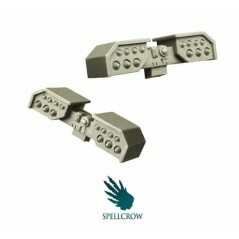 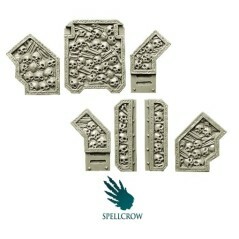 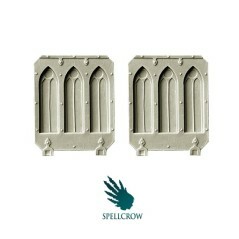 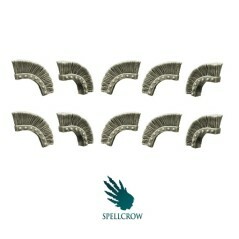 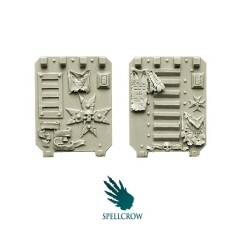 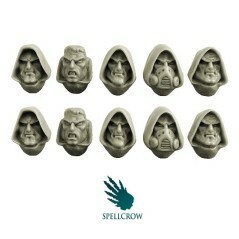 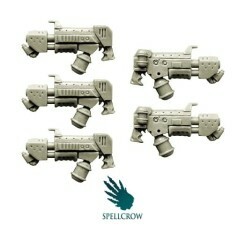 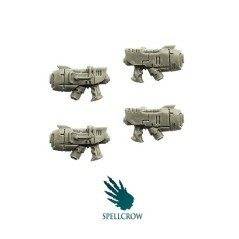 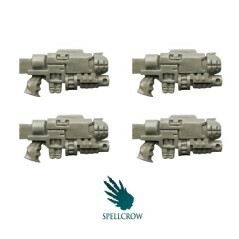 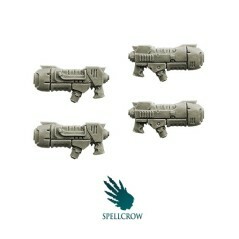 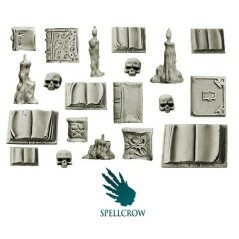 A selection of Spellcrow conversion bits for Space Knights, designed to fit with popular futuristic miniatures. 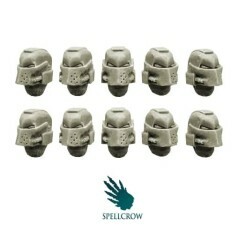 Space Knights There are 34 products. 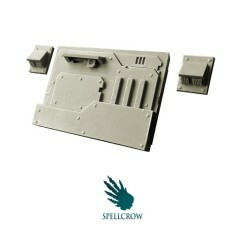 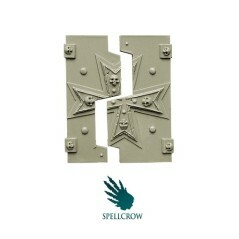 Changed - Top Hatch for light Vehicles Spellcrow bits. 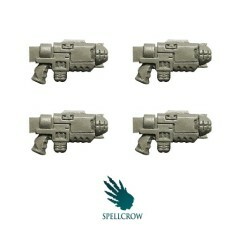 Space Knights - Blizzard Missile Launchers Spellcrow bits. 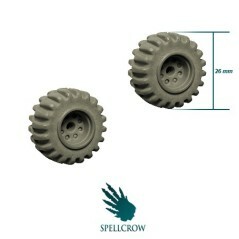 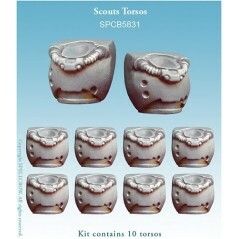 Wheels x 2 for light Vehicles Spellcrow bits.